"Pa'lante, pa'lante, pa'tras ni pa' coger impulso." These words became infamous when Cristina Saralegui first spoke them on her Univision talk show in 1989. Now in 2012, they can easily describe Doral’s booming community. Celebrating its 50th anniversary this year, Univision has been a leader in Spanish speaking television for many years. With Doral’s Hispanic population almost at 80% (Doral Demographics on City-Data), there is no questioning why one of Univision’s main headquarters lies in Doral. The network currently has two studios within minutes of each other that contribute to their programming and interactive media. One of the biggest draws for the city is the excellent job opportunities that these big companies create. Unemployment rates in Doral are lower than the state and national average and home values continue to rise and there is no doubt that Univision adds to the area’s value and growth. Doral has a promising future, and with employers such as Univision it would seem the city will continue to grow. On October 12, Governor Rick Scott along with The Beacon Council announced that Miami-Dade would be the location of a new Univision/ABC Network. This new network is expected to create 346 jobs and includes $274.52 million in capital investment. Univision’s history reaches back to 1955 when Raul Cortez founded Channel 41 (KCOR-TV) in San Antonio, Texas. In 1968, it grew into the Spanish International Network with stations serving the New York metro area and by 1986, the network was renamed to Univision and signed two critical television programs that would shape its future. Joaquin Blaya, CEO at the time, signed Cuban-American journalist at the time, Cristina Saralegui, to host her own talk show that ran for more than ten years. 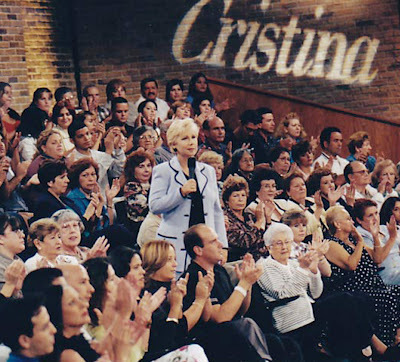 Adding to their success, Mario Kreutzberger, now famously known as Don Francisco was brought on board, to bring his popular Chilean program to the states. 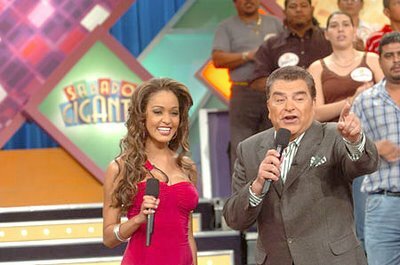 Sábado Gigante, began filming in Miami in 1986 and was an instant success. These two shows along with the huge opportunity in the market for a Hispanic national broadcast catapulted Univision. 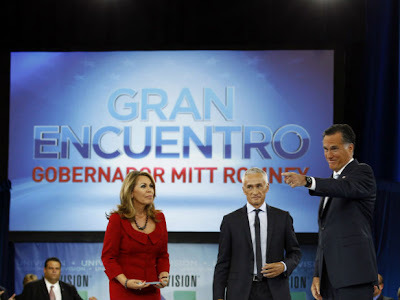 It is now the nation’s fourth largest television network with major new coverage and popular telenovelas. Recently, Univision hosted town hall style interviews with this year's presidential nominees at the University of Miami. The network's Doral headquarters are located next to two popular gated communities; the Greens at Doral and Doral Chase. Both communities offer residents upscale luxury living at affordable prices. In Greens at Doral, you can find one, two, and three bedroom condos and townhouses at the Greens at Doral. Rents range from just over $1,300 to approximately $2,400 per month. Doral Chase also has condos and townhomes to buy or rent. Rents in Doral Chase range from the low to mid $2,000’s. The city offers businesses a thriving and vibrant community to call home. With their high employment rate and plentiful and affordable real estate, it seems Doral continues to go, "pa'lante, pa'lante, pa'tras ni pa' coger impulso."